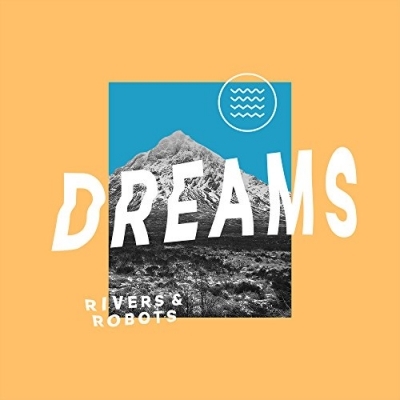 Manchester, UK, indie worship band Rivers & Robots have announced that their new album 'Discovery' will be released on 14th September 2018 through Running Club Records. The first single from the album, 'Dreams', is out now. "We've been working on this album for a long time, and it's definitely our favourite so far!" revealed the band. Rivers & Robots, who will be touring the UK in the autumn of 2018, take their name from the mixture of acoustic and electronic instruments they use in their music.